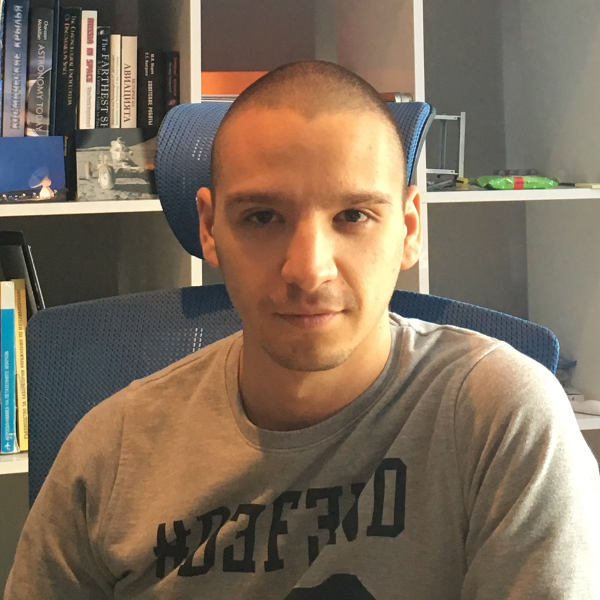 Mario Nikolov is our Front-end developer. He maintains the website of Space Challenges and spent countless nights turning our insane visions into reality. We leave his work to speak for him.